where comfortable rooms and an attentive staff will make you feel right at home. Our rooms are beautifully decorated and equipped with all modern comforts. 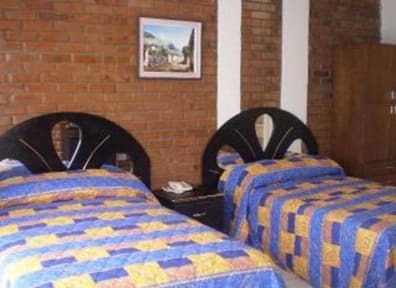 MARIANA'S PETIT HOTEL offers single, double and triple rooms at reasonable rates. 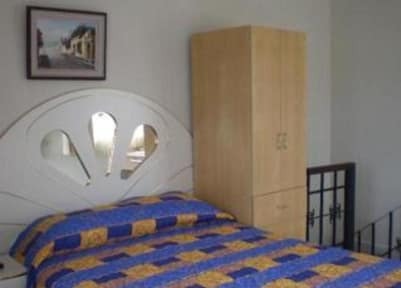 All rooms are comfortably furnished and have private bathroom with hot water, Cable TV and phone, internet access, and all prices include breakfast, also, you can enjoy coffee, tea and purified water, all day long. a great place to relax and have a good time. Guatemala city. Many places of interest are nearby And the Central Park is less than 30 minutes away.